Is UFO a Flying Human? SENSATIONAL sightings of a flying HUMAN above the skies of Mexico could be genuine, says a paranormal expert. 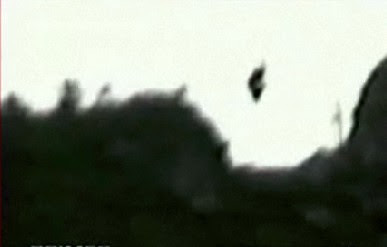 The mysterious woman-like figure was caught on camera as it hovered above mountains in Nuevo Leon city. 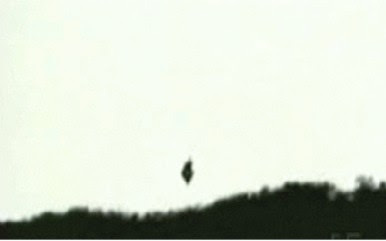 UFO watchers said the figure appeared to be wearing a cape leading to claims that it was a witch or wizard when it was first seen in 2006. Now Mexico’s leading Ufologist Anna Luisa Cid says the sightings were true after carrying out her own investigations. 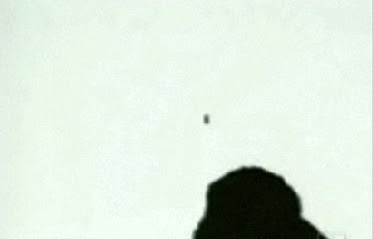 Nuevo Leon UFO club managed to film the spooky flying character. And policeman Leonardo Samaniego also claimed a floating person had dropped out of the sky and landed on his bonnet. Ms Cid told the Ghosttheory.com website: In conclusion, from my professional point of view, both cases are real. From officer Samaniego’s experience to the UFO club’s video. I do not believe the entity to be a witch, but I do know that it is something that we cannot explain. "Rumors About the 'Flying Beings' Have Been Circulating Around The Globe"